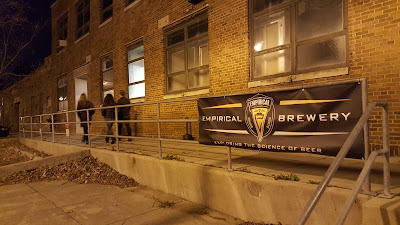 We stopped by the newly opened Empirical Brewery taproom on Saturday. The warehouse location on industrial 1801 West Foster (at Ravenswood) retains a gritty feel. The $2.00 tasters were a great way to start off birthday dinner. We are able to walk down to the new taproom just a few blocks from our Lincoln Square/ Ravenswood neighborhood on the way to North Clark Street in Andersonville. 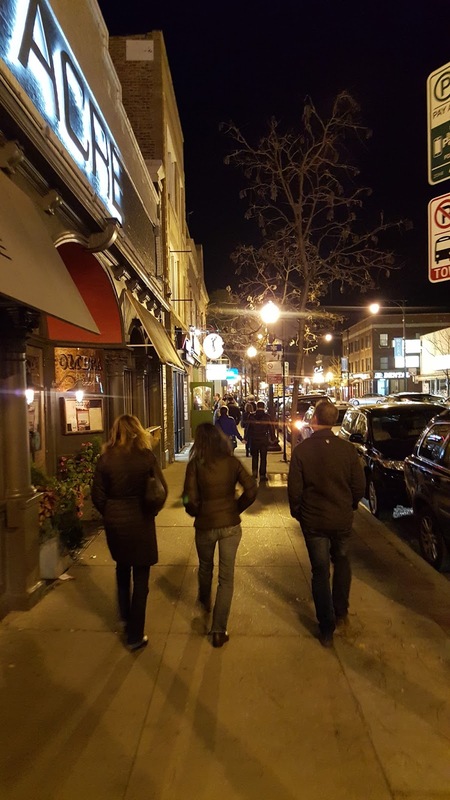 The drinking and restaurant choices are really outstanding from all the Lincoln Square/ Edgewater/ Uptown Community Areas that border the Empirical location including Bowmanville, Ravenswood and Andersonville. 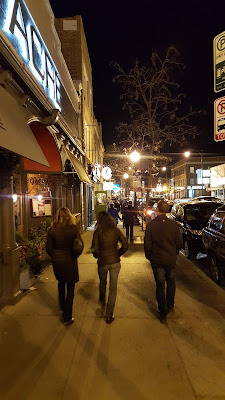 We headed to Bar Ombra in Andersonville for dinner after Empirical. We've lived near the Andersonville "downtown" over 10 years and it keeps evolving. 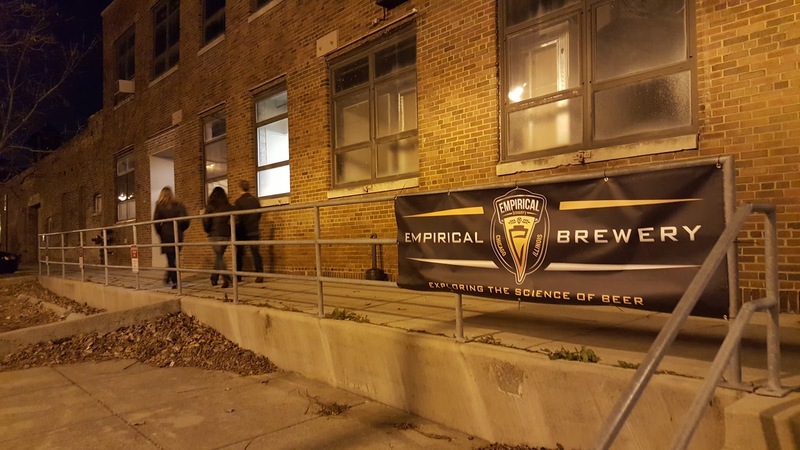 About 70 condo units have sold in a four block radius around the new Empirical Brewery taproom and West Foster and North Ravenswood. Units and prices are very diverse. Prices range from a one bedrooms in the low $100s to new construction 3 bedrooms well over $500,000. The median price of a sold condo in the area is about $300,000.